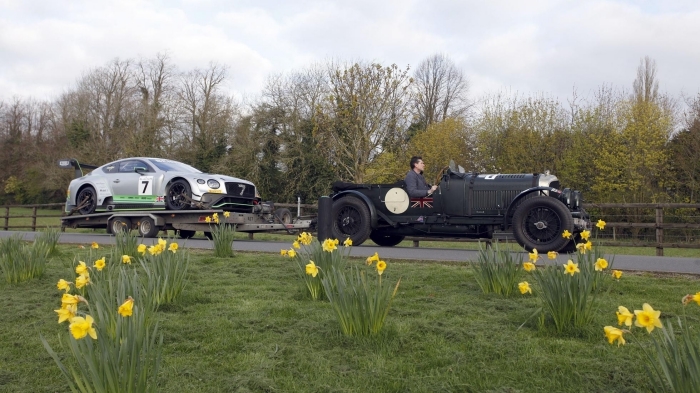 Well here’s something you don’t see everyday – a 1931 4.5-litre supercharged Bentley “Blower” TOWING a modern-day Continental GT3 race car. Look, there’s it filling up with fuel. For maybe the eighth or ninth time that day. Probably. 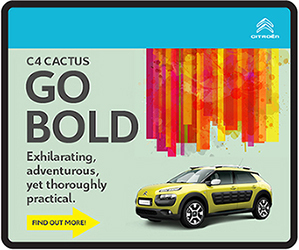 “Why?” is the obvious question. 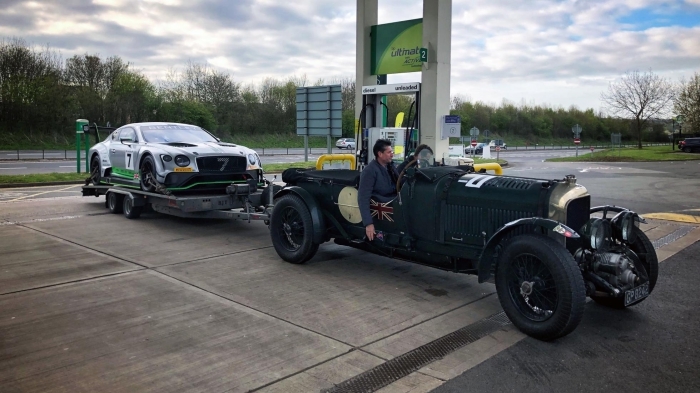 Well the Silverstone Classic is coming up, and yesterday was a kind of preview day, where journalists were invited along to see what’s in store for July’s main event. 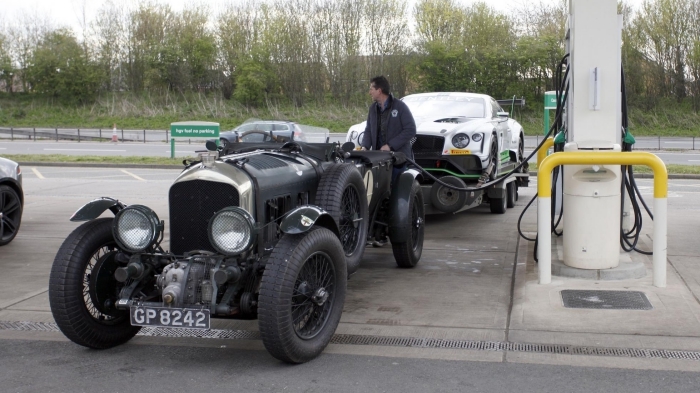 Bentley was due to exhibit the GT3, but needed a way of transporting it to the circuit. Enter Martin Overington and the Blower. Martin has covered more than 60,000km in this thing, all over Europe. 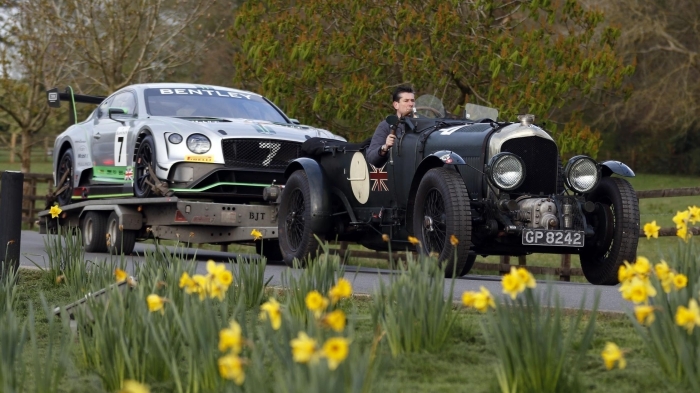 Races it too, including at last weekend’s Goodwood Members’ Meeting. 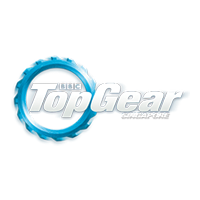 A couple of years ago he fitted a towbar so he could tow his Porsche 962 (sounds like our kind of guy). 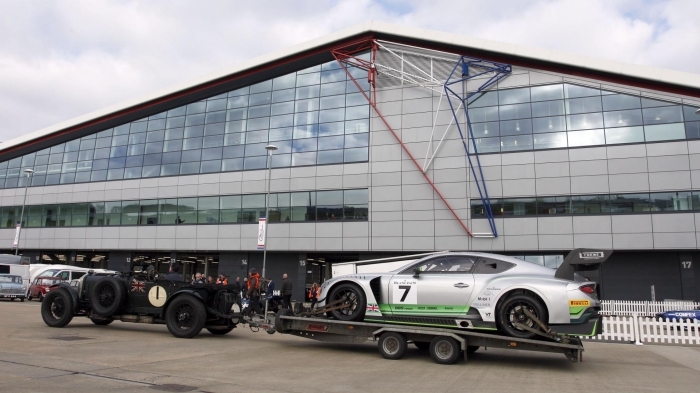 Bentley thought having him tow the GT3 to Silverstone would be something of a spectacle. And it was absolutely correct.